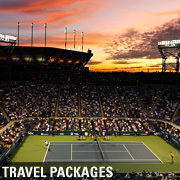 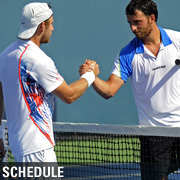 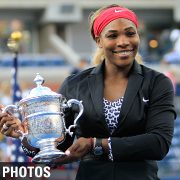 The US Open Tennis Championships is a world-class sports and entertainment event. 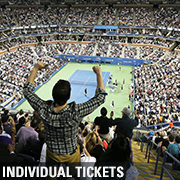 Rich in excitement and pageantry, the US Open is staged in one of the world’s most important and energetic cities and features some of the greatest athletes in all of sports. 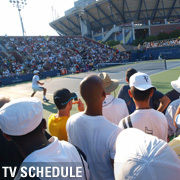 The US Open welcomes more than 700,000 fans from all over the globe on-site each year and is televised to 70 million viewers in the United States and 185 countries throughout the world. 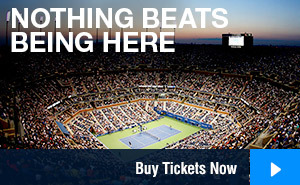 The US Open is truly a sports and entertainment spectacular. 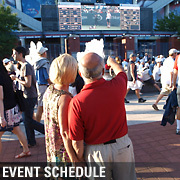 Corporate entertaining is a US Open tradition. 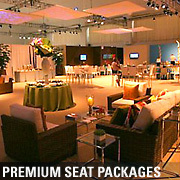 Each year, companies from around the world select our hospitality package to create unforgettable functions for their valued business associates and customers. 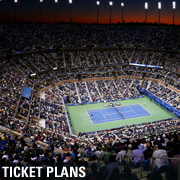 Superb cuisine, New York ambiance and the hottest tickets in town make US Open corporate hospitality outings some of the greatest opportunities in sports entertainment. 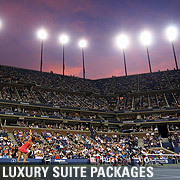 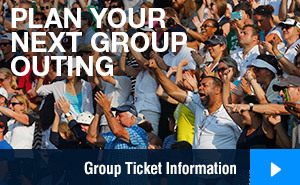 Our experienced US Open Corporate Hospitality team offers planning assistance before and during your function. 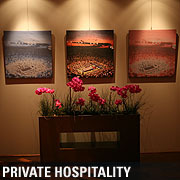 In addition, Levy Restaurants’ account executives assist you from the early stages of menu selection until the last detail of your event has been attended to. 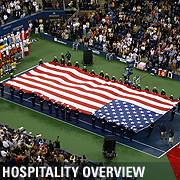 Each hospitality client receives a complete US Open Hospitality Planner outlining everything from when to select your menu to how to organize a special player appearance. 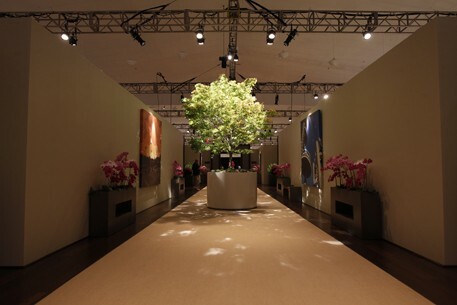 Our seasoned professionals ensure each client is given the individual attention needed to orchestrate a successful and memorable event. 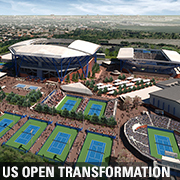 All US Open catering services are provided by Levy Restaurants, a national leader in fine dining restaurants and special event catering. 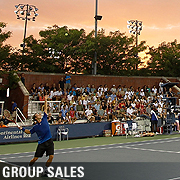 Levy’s Grand Slam team of chefs is the best in the business. 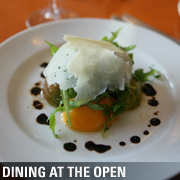 Their wide selection of innovative menus features superb cuisine of impeccable quality and freshness. 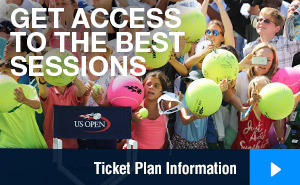 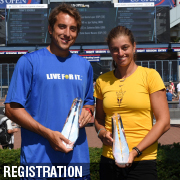 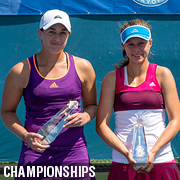 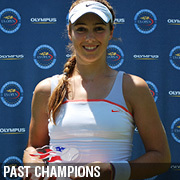 For additional information, please email Raleigh Leahy (leahy@usta.com) or call at 914.696.7275.